Plastic cartoon portable children`s stamp is a stylish, cartoon stamp. 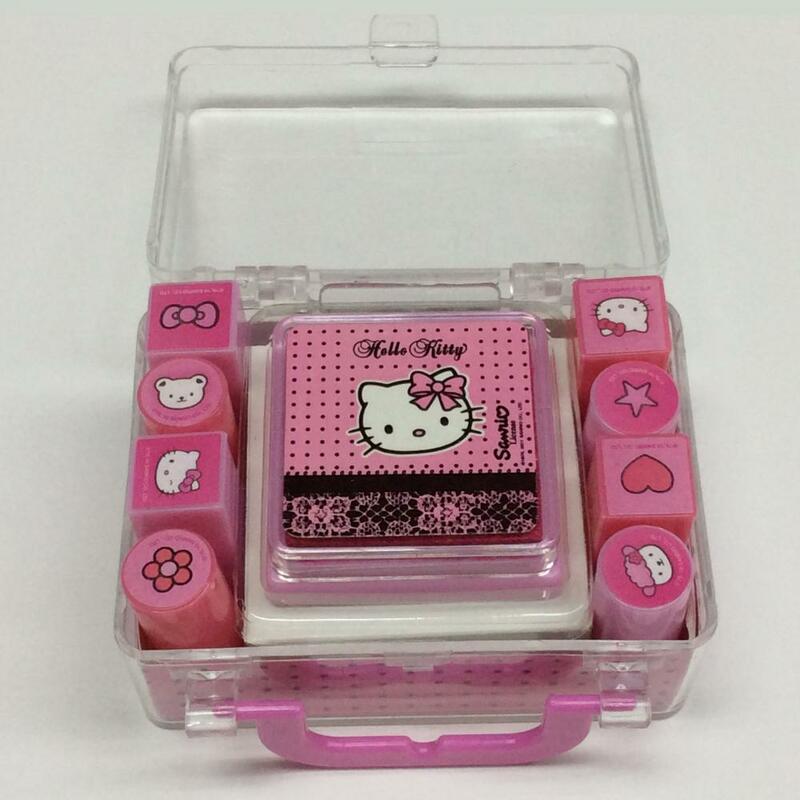 Plastic cartoon portable stamp is a product that is very popular among children and children. The product advantage of plastic portable children`s stamp is that the stamp content is rich, cute, clear, and cannot be wiped off, and environmental protection is durable. Characters of the cartoon portable children`s stamp are clear and repetitive. 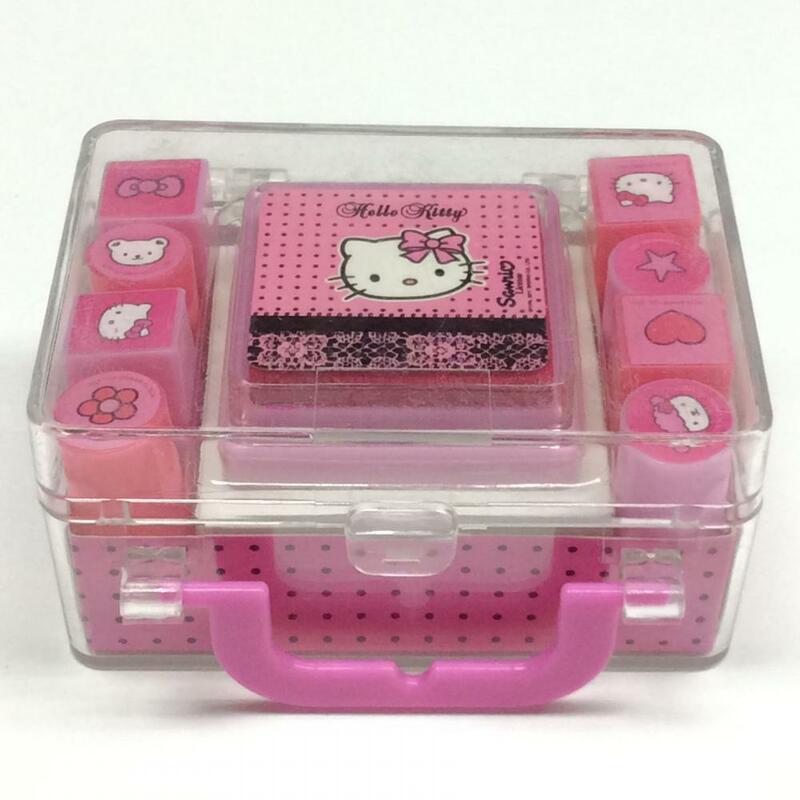 Plastic cartoon portable stamp is generally used for students, children's games and other occasions. The material of the plastic cartoon portable children's stamp is PS and rubber, which is 75x55x40mm in size and the product is molded by injection molding. Due to the relationship between materials, plastic cartoon portable children`s stamp also has some precautions, such as not suitable for exposure, heavy drop, etc., and the packing method is a single OPP bag. Looking for ideal Plastic Cartoon Portable Stamp Manufacturer & supplier ? We have a wide selection at great prices to help you get creative. All the Plastic Portable Children's Stamp are quality guaranteed. We are China Origin Factory of Cartoon Portable Children's Stamp. If you have any question, please feel free to contact us.